CBC News has learned that there have been 13 deaths by suicide in Quebec's Inuit territory of Nunavik since the beginning of the year — 11 in the village of Puvirnituq alone, and one involving a child still in elementary school. 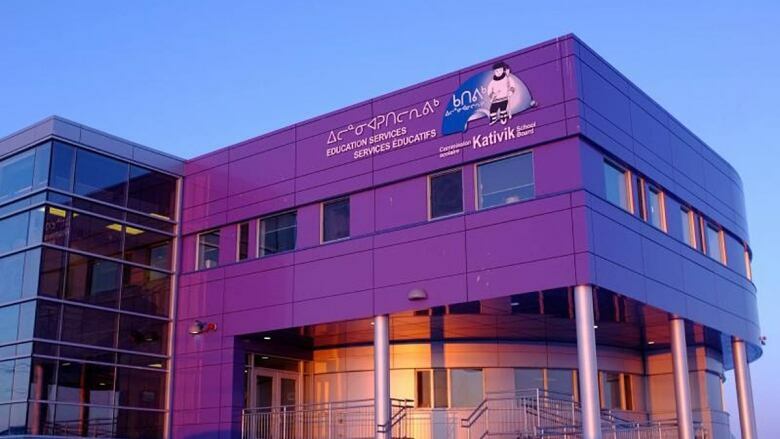 Kativik Ilisarniliriniq, the school board serving Quebec's Inuit territory of Nunavik, has called an emergency meeting at the end of this month to respond to a spate of youth suicides over the past four weeks. One of the victims was still in elementary school. CBC News has confirmed that there have been 13 deaths by suicide in the vast but sparsely populated region since the beginning of the year — 11 of them in the village of Puvirnituq on Hudson Bay, population 1,779. 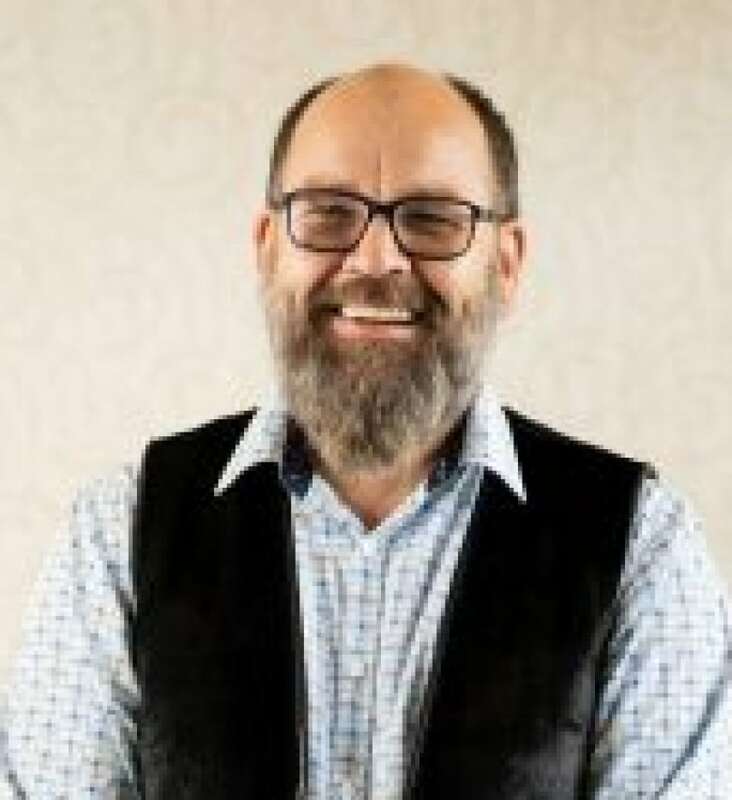 "We feel the situation requires urgent collective action at the regional level," said the head of the Kativik school board, Robert Watt, in a letter addressed to Inuit leaders, public service workers and elected government officials. Watt said the deaths have made a "tremendous impact" on students and on school board employees and the levels of stress students are coping with. Watt referred to events in 2015-2016, when youth suicides in First Nations communities in Manitoba and northern Ontario were the focus of a lot of media attention. During the same period, 12 people in Nunavik took their own lives, and Quebec's Inuit leaders committed to look for ways to prevent more deaths. At the time, Watt said, the Kativik school board worked closely with the Nunavik Health Board, hiring counsellors and other support workers for students. "Two years have now passed and the situation is not improving," Watt said. "The tragic events of the past month testify to the importance and urgency of addressing the underlying causes of depression, anxiety and trauma affecting Nunavik youth," he said, calling the situation a "deep and ongoing crisis" which the people of Nunavik don't have the resources or services to address. The school board's decision to call the emergency meeting, to be held Oct. 30 and 31 in Kuujjuaq, the region's administrative capital, comes as a longtime advocate for Inuit rights, Nunavik native Mary Simon, shared her personal connection to the recent deaths in a public post on Facebook. 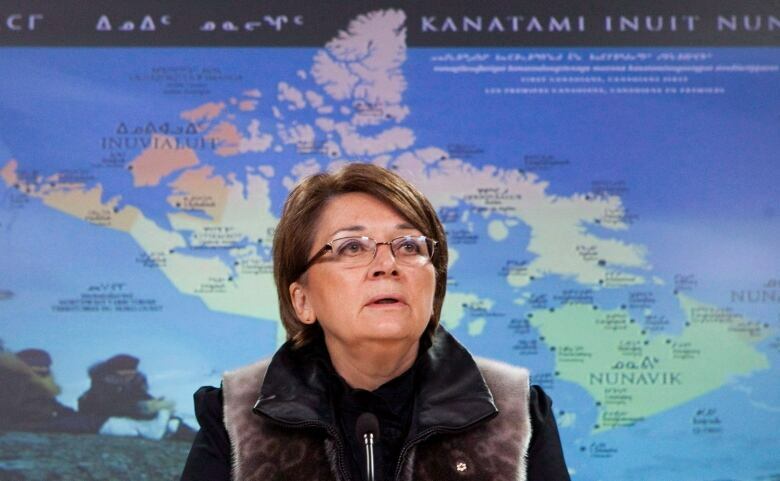 Simon, Canada's former ambassador for Circumpolar Affairs, and ambassador to Denmark, and past chair of the Arctic Children and Youth Foundation, lost her own 22-year-old niece in Nunavik to suicide last week. In her post on Oct. 13, Simon describes the lack of mental health services that led her to bring her niece to Ottawa for a year when she was 15, to help her get care and counselling unavailable in her home region. "The reason I'm telling this story is to show we desperately need ongoing mental health support and services in every Inuit community," Simon wrote. "We need it now, at this point it doesn't matter if the caregiver is non Inuit." "We do not have the luxury of deciding what to offer people who are experiencing a mental health crisis. We have an epidemic of suicides. We have a crisis on our hands and if we can't provide the medical and other mental health support in the communities, it is not going to get better." Simon said she pleaded with the federal government for more mental health supports in a report to the federal government two years ago. "I am making this plea again and others should do likewise," she concludes. About 90 per cent of the 12,000 inhabitants of Nunavik are Inuit, living in fourteen communities scattered across Quebec north of the 55th parallel.